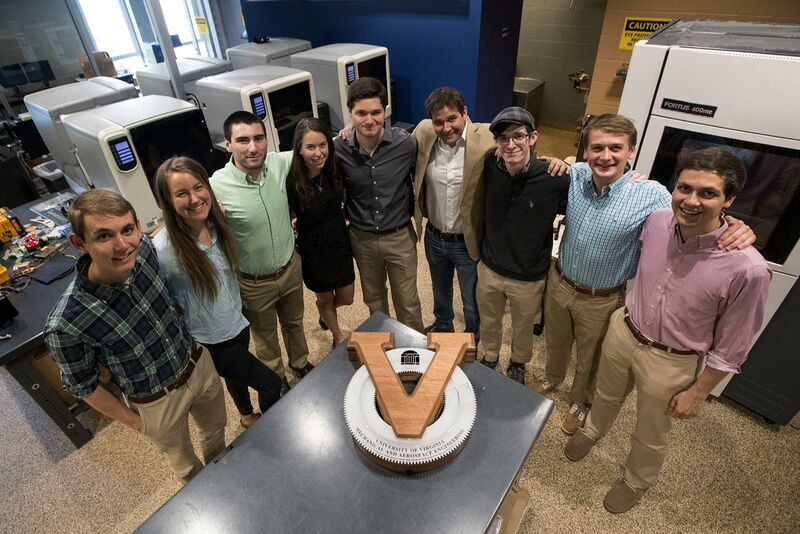 We are a club that supports small-scale, interdisciplinary, student-run engineering projects that focus on advanced manufacturing techniques like laser cutting, CNC Milling, 3-D printing, and water jetting to provide students with extra curricular experiential learning opportunities. In short, we make stuff. For more information and our latest updates, please swing by our facebook page. Interested in joining us? Contact our president Rachel Weeks (rfw5wb@virginia.edu). Check out this news article about a unique kinetic art clock that we’ve made.